By mid-December Russian agricultural export exceeded $24.3 billion, which is 20% higher than last year. According to the Ministry of Agriculture, this growth was possible because of export growth of meat and dairy products, fish and seafood, food and processing industries products. It is expected that exports of the oil and fat industry can grow by a quarter, up to $ 4 billion in 2019. The Ministry of Food and Chemical Industry also expects significant growth in the supply of meat and dairy products. In the coming year, exports in this area may increase by 73% and exceed $ 1.1 billion. 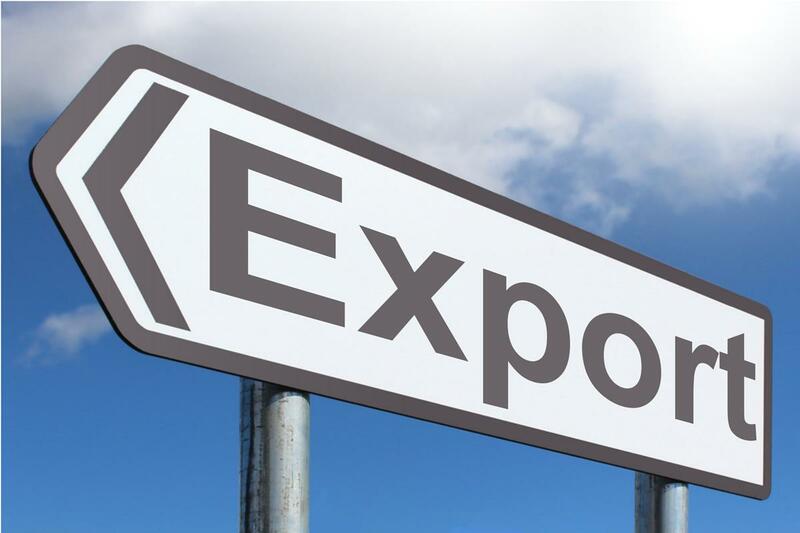 Meanwhile, the project committee of the national project “International Cooperation and Export” approved the passport of the Federal project “Export of agricultural products”. 406.8 billion rubles will be allocated for its implementation by 2024. It is planned to achieve a target of exports of $ 45 billion. Key markets for Russian agricultural products are China, India, Japan, the countries of Southeast Asia, the Persian Gulf and Africa.